Below you fill find all funeral homes and cemeteries in or near Longmeadow. Suburbs of Longmeadow: E Longmeadow, East Longmeadow, Spfld (Long), Springfield. Their current mayor is Mayor Stephen Crane. Zip codes in the city: 01106, 01116. Some of the notable people born here have been: Meghann Fahy (actor), Erinn Bartlett (actor), and Barry Katz (film producer and television producer). Longmeadow is a town in Hampden County, Massachusetts, United States. The population was 15,784 at the 2010 census. It was written on December 11th, 2018 that Brendan Coughlin passed away in Longmeadow, Massachusetts. Coughlin was 59 years old. Send flowers to share your condolences and honor Brendan's life. It was disclosed on November 5th, 2018 that Duane L Willse perished in Longmeadow, Massachusetts. Willse was 82 years old and was born in Westfield, NY. Send flowers to express your sympathy and honor Duane L's life. It was noted by Daily Hampshire Gazette on August 29th, 2017 that Antoine Andre Saint Louis passed away in Longmeadow, Massachusetts. Saint Louis was 84 years old and was born in Port Au Prince, . Send flowers to express your sympathy and honor Antoine Andre's life. It was revealed by Daily Hampshire Gazette on July 8th, 2017 that Theodore S "Champ" Urban passed on in Longmeadow, Massachusetts. Urban was 85 years old. Send flowers to express your sympathy and honor Theodore S "Champ"'s life. It was written by Daily Hampshire Gazette on January 23rd, 2017 that Charles E Blakesley passed away in Longmeadow, Massachusetts. Blakesley was 95 years old and was born in Suffield, CT. Send flowers to share your condolences and honor Charles E's life. It was revealed by Daily Hampshire Gazette on January 13th, 2017 that Charles E Blakesley passed on in Longmeadow, Massachusetts. Blakesley was 95 years old. Send flowers to express your sorrow and honor Charles E's life. It was noted on October 16th, 2016 that Earle A Strom passed away in Longmeadow, Massachusetts. Strom was 90 years old. Send flowers to express your sorrow and honor Earle A's life. It was noted on October 16th, 2016 that Earle A Hallstrom passed on in Longmeadow, Massachusetts. Hallstrom was 90 years old. Send flowers to express your sorrow and honor Earle A's life. It was noted by Daily Hampshire Gazette on September 12th, 2016 that Marian Jean Wilson (Walker) passed away in Longmeadow, Massachusetts. Ms. Wilson was 83 years old and was born in Bloom, OH. Send flowers to express your sorrow and honor Marian Jean's life. It was reported by Worcester Telegram & Gazette on October 22nd, 2014 that Madeline Papacalos (Calabrese) died in Longmeadow, Massachusetts. Ms. Papacalos was 88 years old. Send flowers to express your sorrow and honor Madeline's life. Today it is one of the most affluent suburbs in the state west of Worcester, Massachusetts featuring one of the Massachusetts locations by per capita income per capita income of any location in that region. Johnny Appleseed once lived here, and Louisa May Alcott mentions a place called Longmeadow in Little Women. Nathan Cooley Keep, a pioneer in the field of dentistry and the founding Dean of the Harvard School of Dental Medicine. Longmeadow is a New England town in Hampden County, Massachusetts County, Massachusetts, United States. The town was originally farmland within the limits of Springfield, Massachusetts It remained relatively pastoral until the street railway was built about 1910, when the population tripled over a fifteen-year period. 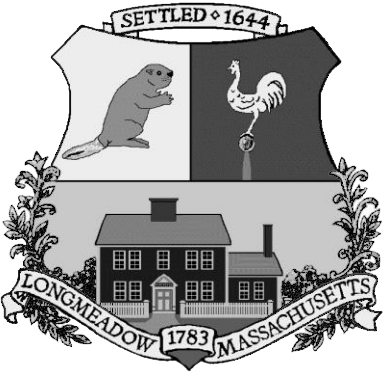 The official website for the city of Longmeadow is http://www.longmeadow.org/. Jennifer and (Craig) Cowles of East Longmeadow, and Lis and (Tim ... P.O. Box 329, Northampton, MA 01061. 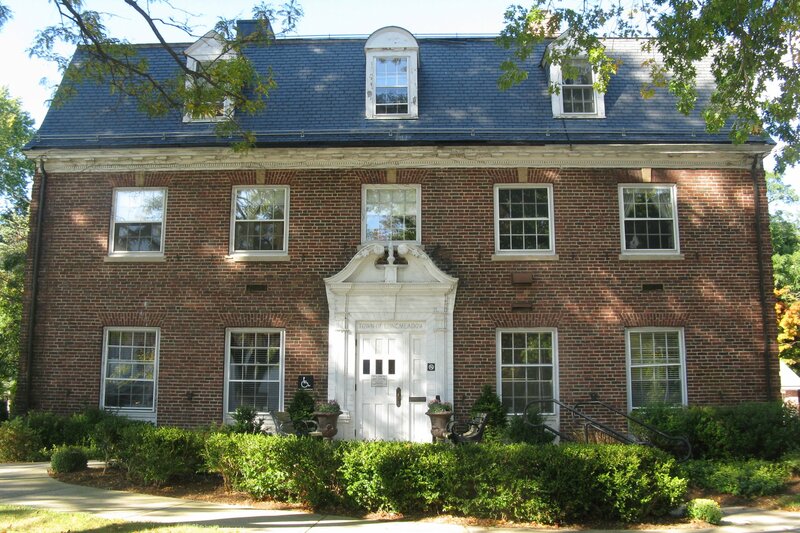 Pease and Gay Funeral Home of Northampton has been entrusted with Jane's care and arrangements. East Longmeadow, MA 01028 or the Trinitarian Congregational Church, 147 Main St., Northfield, MA 01360. Arrangements are under the direction of Walker Funeral Home, 14 High St., Greenfield. Listing all funeral homes in East Longmeadow, Massachusetts so you can easily send flowers to any location (same day delivery) or find any funeral service. Find BBB Accredited Funeral Services near Longmeadow, MA - your guide to trusted Longmeadow, MA Funeral Services, recommended and BBB Accredited businesses. Listing all cemeteries in Longmeadow, Massachusetts so you can easily send flowers to any location (same day delivery) or find any funeral service. We work with local florists and flower shops to offer same day delivery. You will find budget sympathy flowers in Longmeadow here. Our funeral flowers are cheap in price but not in value.